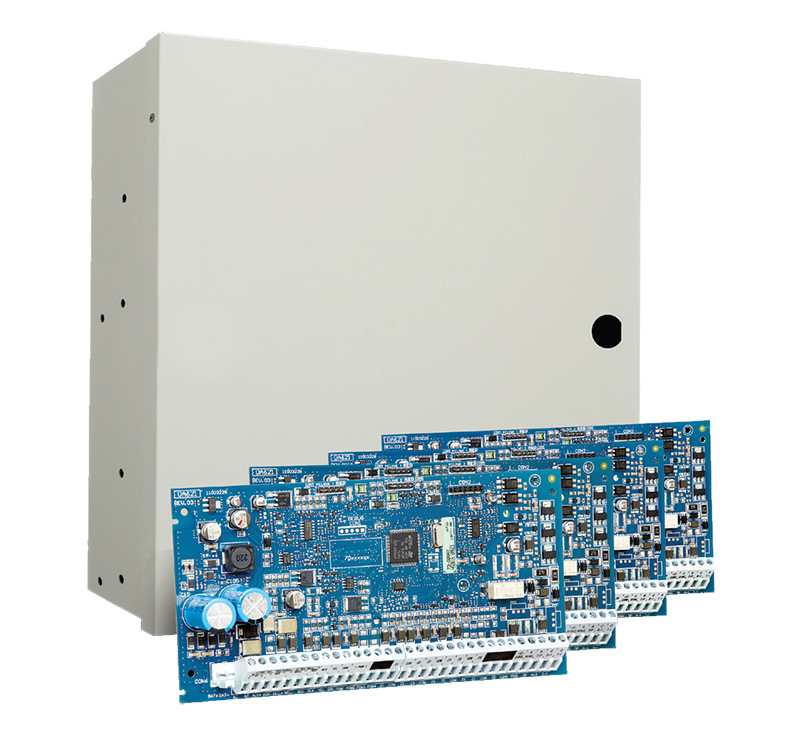 PowerSeries Neo’s control panels cater to the requirements of today’s installations, but coupled with one or more of a complete line of expansion modules, the panels offer potential for additional capabilities, features and services, protecting the investment in the system and ensuring growth in the future. 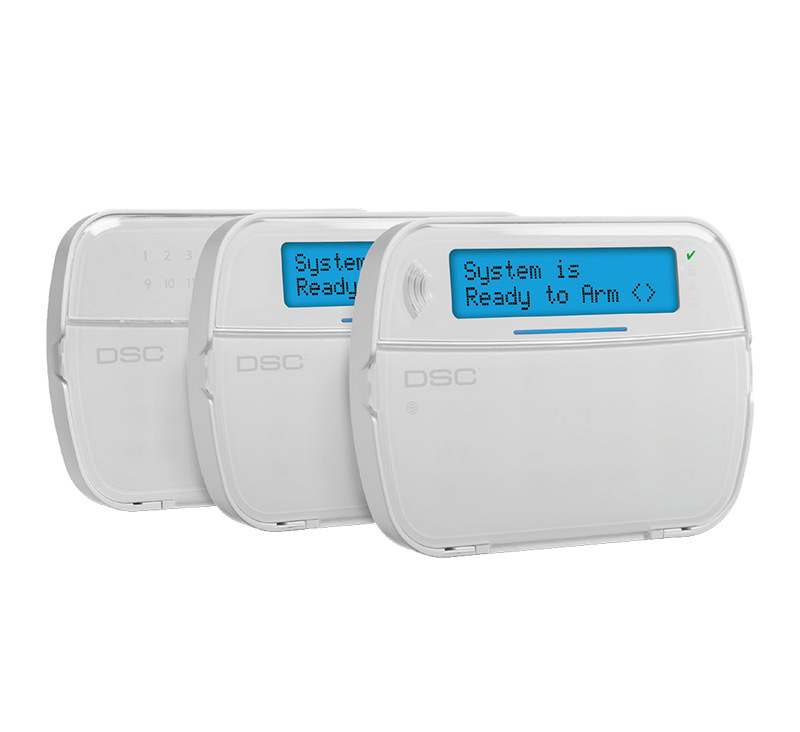 PowerSeries Neo wireless keypads are a primary interface to this revolutionary hybrid system. In keeping with PowerSeries Neo’s wide spectrum installation solutions, the PowerSeries Neo keypads are available in a number of options as a solution for any type of installations. 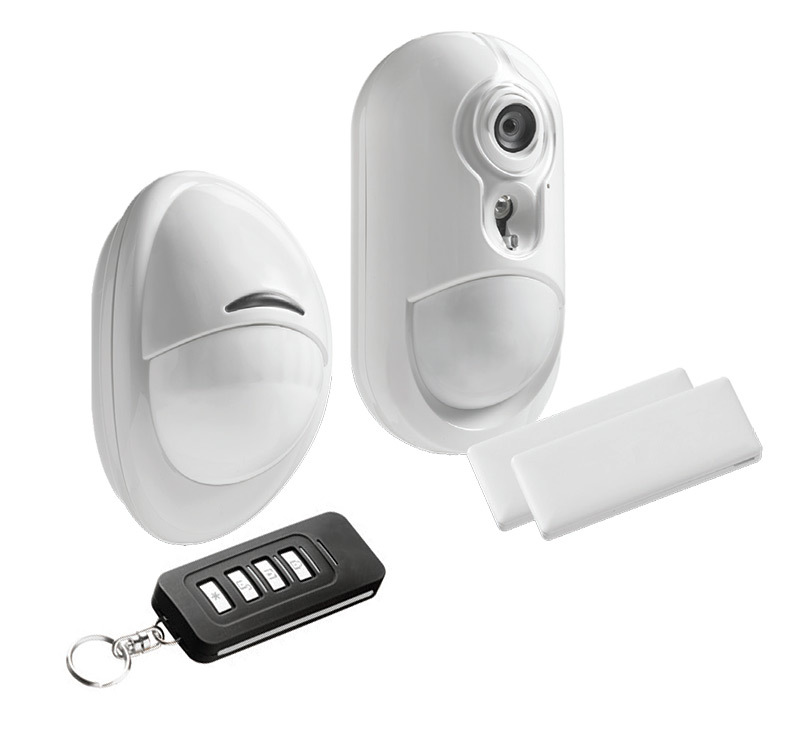 A wide range of devices leverage the most innovative technologies to capitalize on the convenience, versatility and superior capabilities which the 2-way wireless PowerG technology offers. 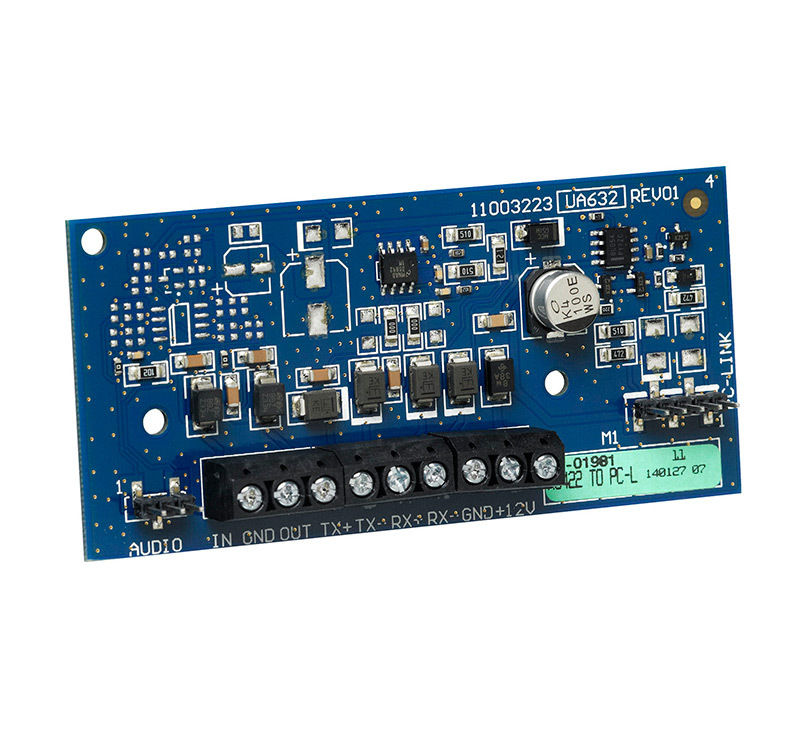 PowerSeries Neo devices require minimal installation time due to less wiring requirements, allowing for installation of devices in even the most challenging areas. As customers move towards using VoIP or mobile phones at their premises, PowerSeries Neo offers optional cellular and/or IP communication methods, with cellular and/or IP network as a primary or back-up communication path to ensure high speed, reliable and secure alarm communications. 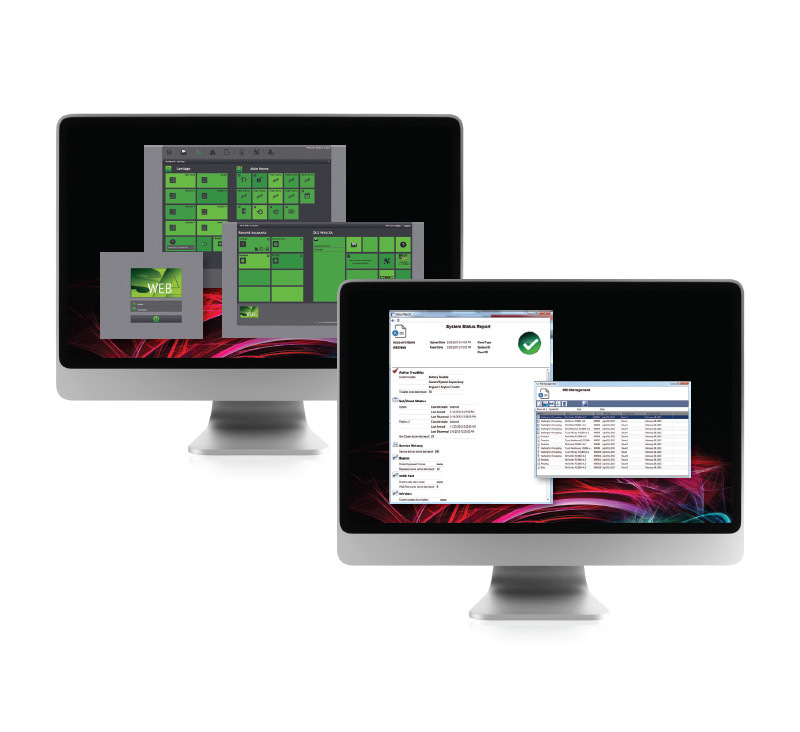 PowerSeries Neo boasts the most comprehensive suite of support software in the industry designed specifically to help security professionals significantly cut time and cost invested in the installation. Based on the mature DLS 5 engine, which runs on the latest Microsoft .NET framework and utilizes an ultra light SQLite database, DSC has created a powerful combination of software featuring WebSA System Administrator, a comprehensive system administration software, and Remote Diagnostics, a robust set of issue resolution tools which offers remote diagnostic, inspection and maintenance capabilities, to cater to a wide range of industry needs.